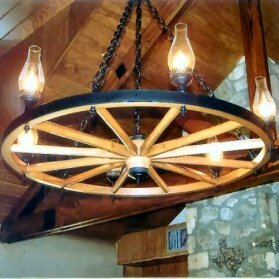 Wagon Wagon Wheel Chandelier Fixtures, Globes, Shades or Accessories, Please Contact Us with the information of what you need. 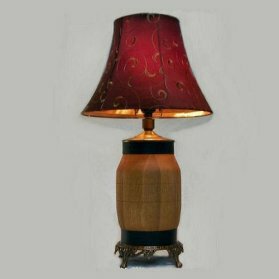 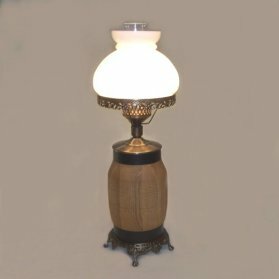 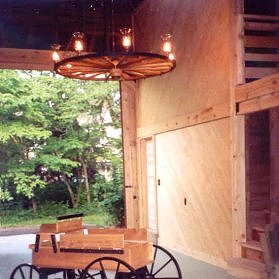 Wagon Wheel Chandeliers, Wooden Wagon Wheel Chandeliers, Wagon Wheel Hub Lamps, Wagon Wheel Fixtures, Globes, Shades and Accessories, Custom handmade in USA. 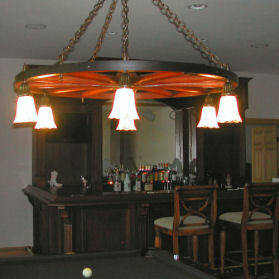 Wagon Wheel Chandeliers can be tasteful and may be used in any room in your home. 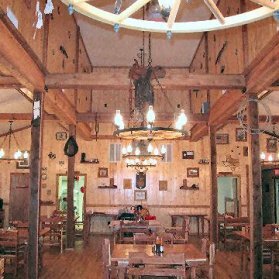 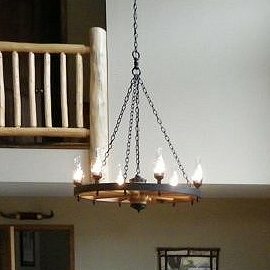 Originally, Wagon Wheel Chandeliers were used with oil lamps to light a large room. 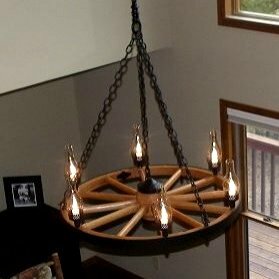 Oil lamps or candles would be placed on a Wagon Wheel Chandelier suspended from the ceiling for lighting and were called a Wagon Wheel Chandelier Light. 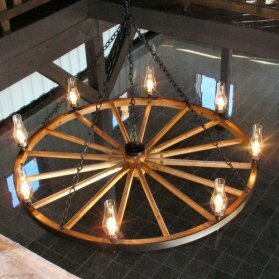 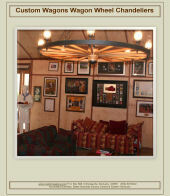 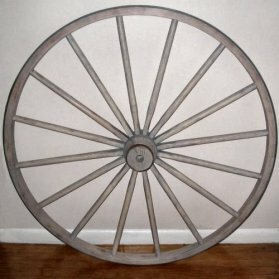 We custom build your Wagon Wheel Chandelier and Wagon Wheel Hub Lamps to your specifications. 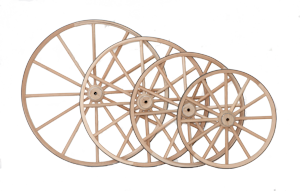 You choose the wheel size and type of lights. 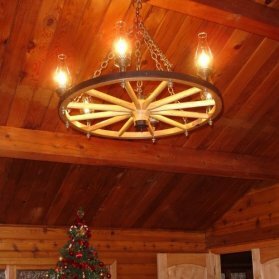 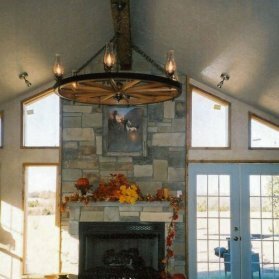 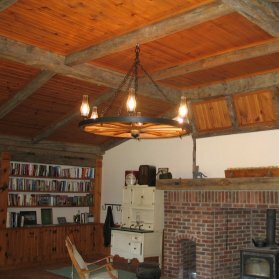 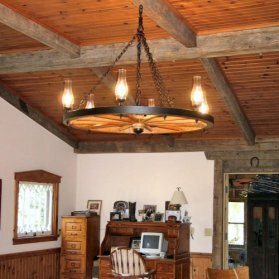 Our Wagon Wheel Chandelier are ideal for cabins, rustic vacation homes, farm homes, ranch homes, or any home or room with a western or rustic décor. 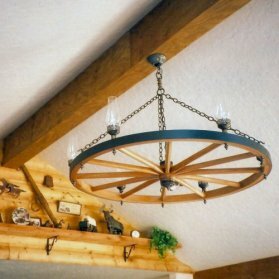 Our Wagon Wheel Chandeliers and Wagon Wheel Hub Lamps are also durable enough for commercial use. 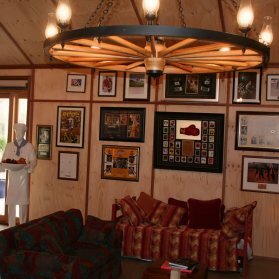 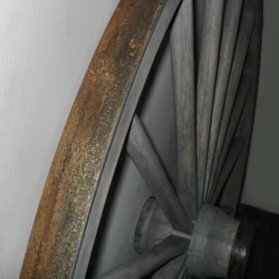 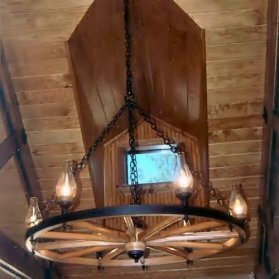 For over Fifty Years we have based our work and reputation on the quality of the products we build and sell, our Wagon Wheel Chandeliers are no exception and they reflect our commitment to quality . 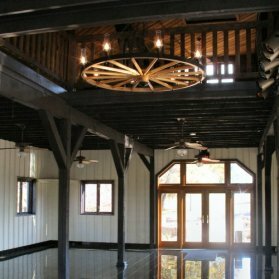 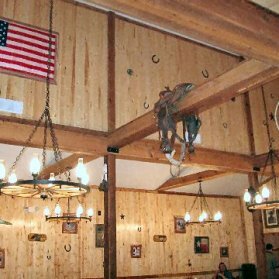 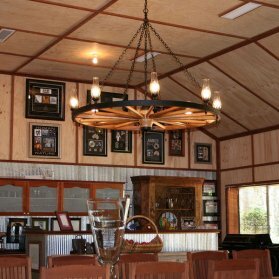 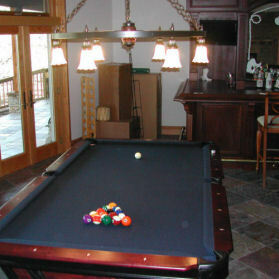 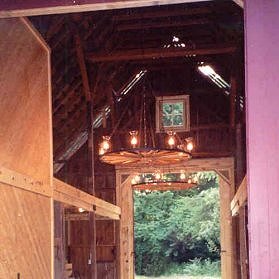 Each Wagon Wheel Chandeliers is unique and built to the customers specifications. 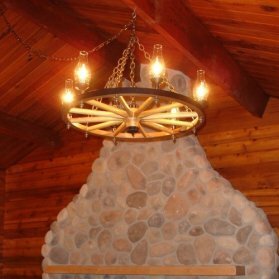 You will find our Wagon Wheel Chandeliers in the movies, at resorts, in university theater groups, theme parks, dinner theaters, our Wagon Wheel Chandeliers and Wagon Wheel Hub Lamps are even on Broadway in theaters.